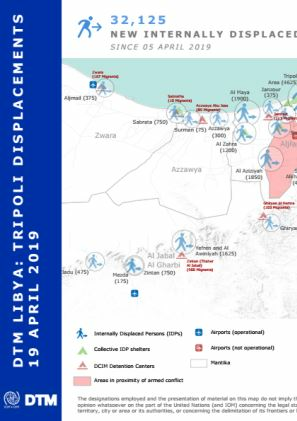 Between 04 January and 07 January 2019, DTM Libya conducted a returnee rapid assessment in Derna to identify humanitarian priority needs. 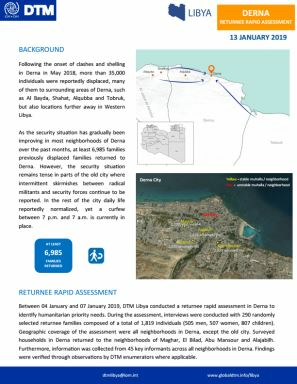 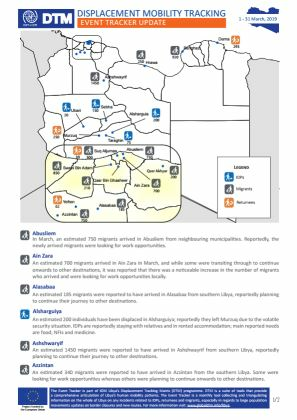 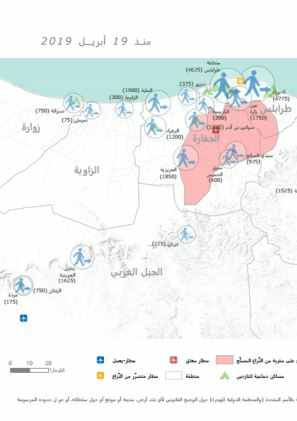 According to this assessment, approximately two-thirds of the identified returnee population was able to return to their previous homes while others returned to Derna, but werestaying with host families and rented accommodation. 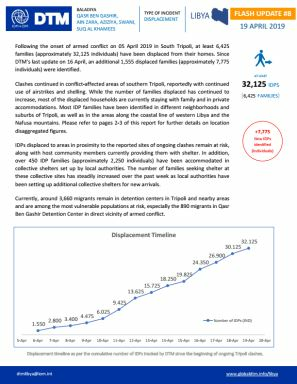 Moreover, it was found that food, NFIs and health were the most frequently mentioned priority needs and that half of the interviewed families had received humanitarian assistance.